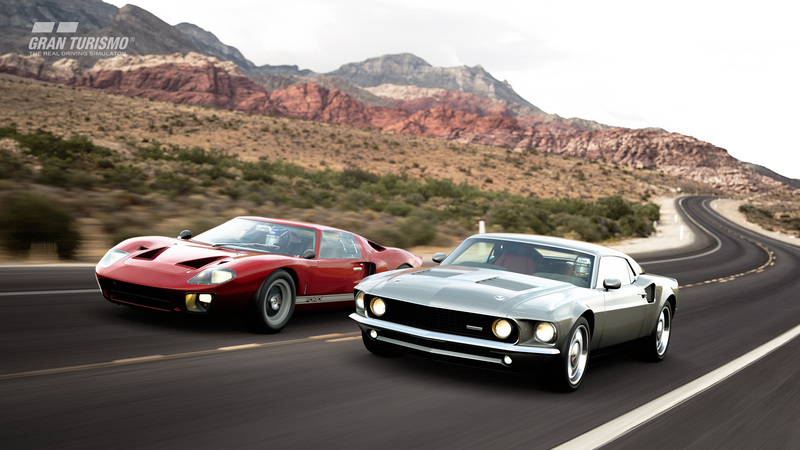 As teased on Saturday, Gran Turismo Sport is getting 13 new cars. 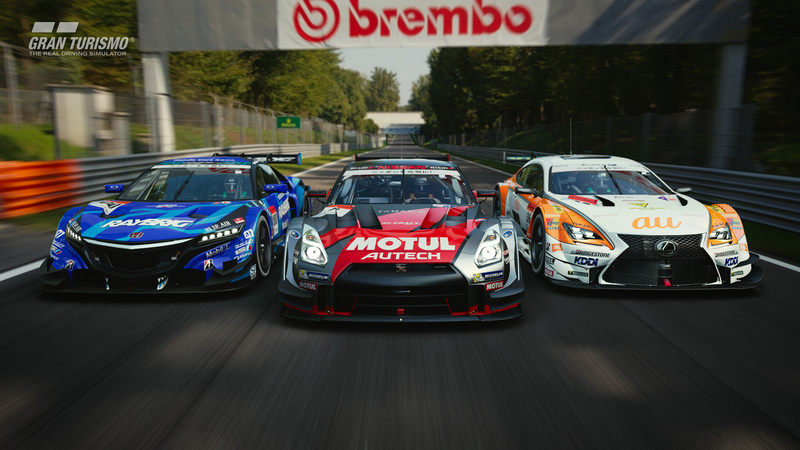 In a decidedly Japan-centric update, the PlayStation 4 racing game gains a handful of Super GT racers, the game's own Red Bull fantasy prototypes, a couple more GT-Rs, new "Cherry Blossom" photo mode backdrops, as well as the country's famous Tsukuba Circuit. 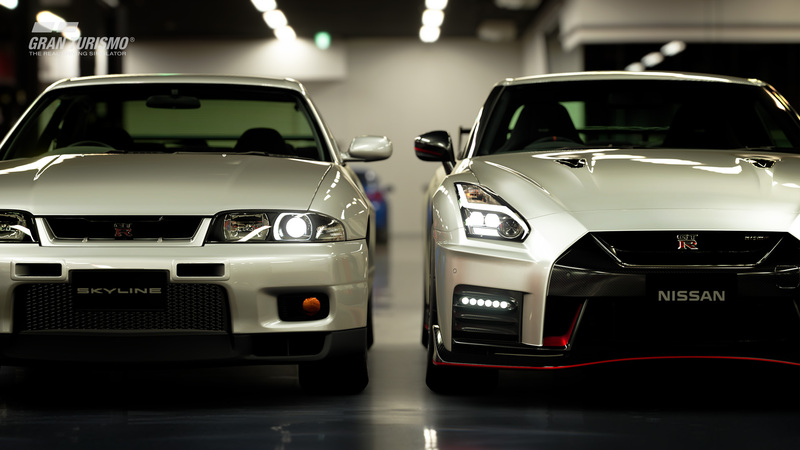 A mainstay stomping ground for a wide variety of Japanese motorsports, the track is perhaps best known overseas for hosting the shenanigans of Best Motoring, which if you're unaware is essentially televised, real-life Gran Turismo. 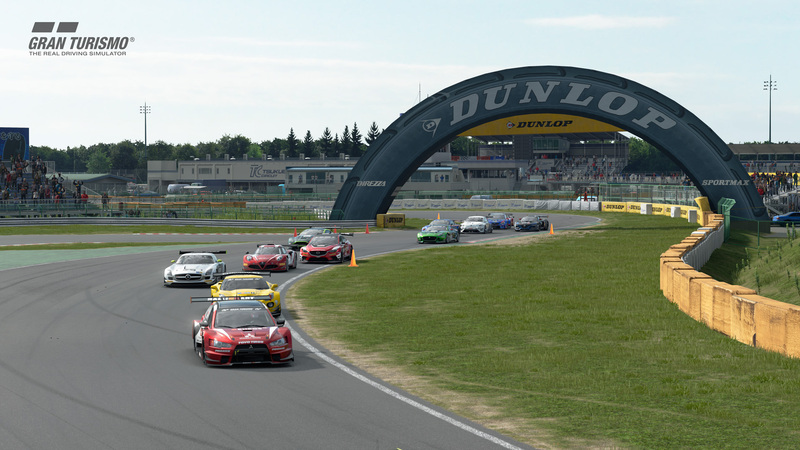 This month's update also throws in three new singleplayer events: the "Red Bull X-Junior Series," the "All Japan GT Car Championship" that emulates the country's top sports car racing series, and the Skylines-only "Nissan GT-R Cup." 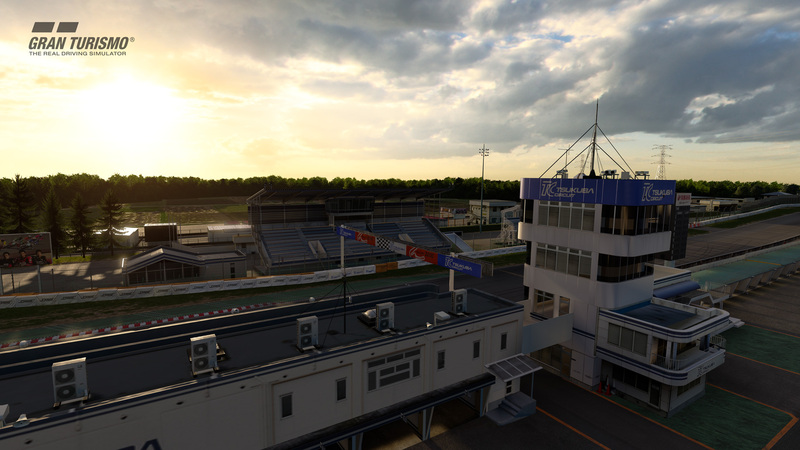 VR Time Trial Mode, Fanatec wheel support as well as museum modes for Mini and Renault Sport round out the March update. 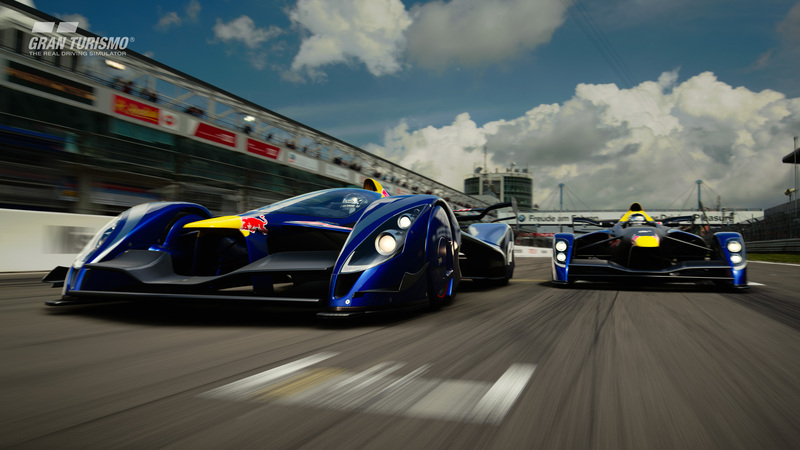 Gran Turismo Sport's latest free downloadable content will be available on PlayStation 4 starting Wednesday at 7:00pm PDT.